Guest blogger, GPO Public Relations Specialist Emma Wojtowicz, reviews a new publication addressing the prevention, diagnosis, treatment, and rehabilitation of musculoskeletal injuries in women serving in the Army and National Guard. The transition in the 1970’s from a drafted military to a volunteer-based military opened up more opportunities for women to join the military and serve in different capacities. As of September 2010, women account for 14% of active duty service members and 18% of Reserve and National Guard service members. With the opportunity to serve comes the risk of being injured. 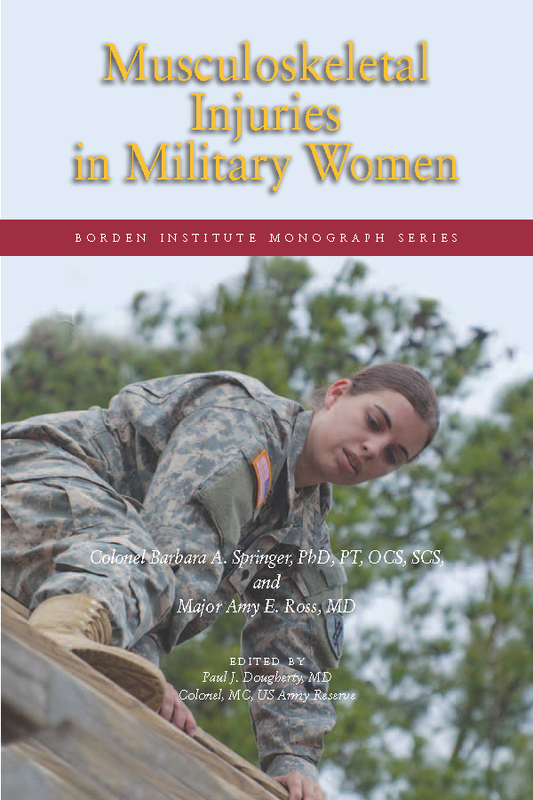 Musculoskeletal Injuries in Military Women by the United States Army Borden Institute focuses on risk factors, prevention, diagnosis, treatment, and rehabilitation of musculoskeletal injuries in women. This is the most recently released publication of the Borden Institute Monograph Series. This publication is slim and targeted to a specific audience of the medical community, military, and those afflicted by the described injuries, including athletes and soldiers alike. It is of particular value to those who work with this sort of injury, from diagnosis to treatment to rehabilitation, including physical therapists, orthopedists and sports medicine professionals, both civilian and military. According to the publication, women serving in the Army have a higher incidence of injury compared to men due to the female anatomy and physiology. 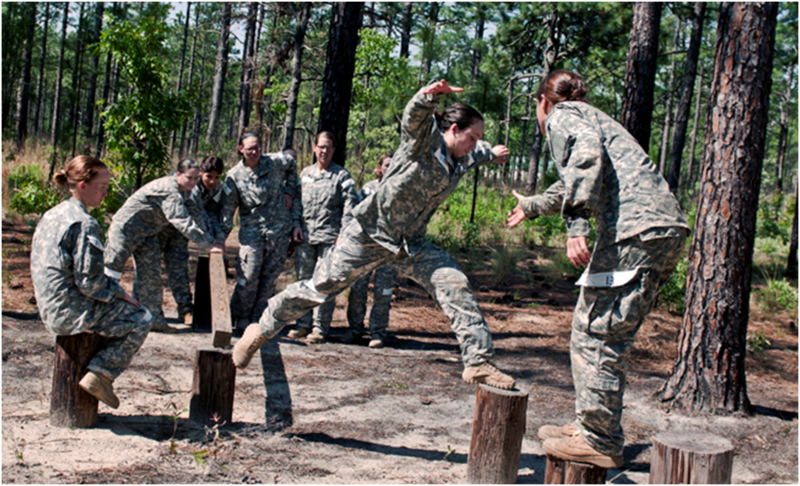 More women become injured during the Army’s basic combat training and associated activities compared to men and their female counterparts in the Air Force and Navy. Overuse injuries, primarily in the bone and tendons, account for 75 percent of women’s injuries from activities like running, marching, and repetitive jumping. 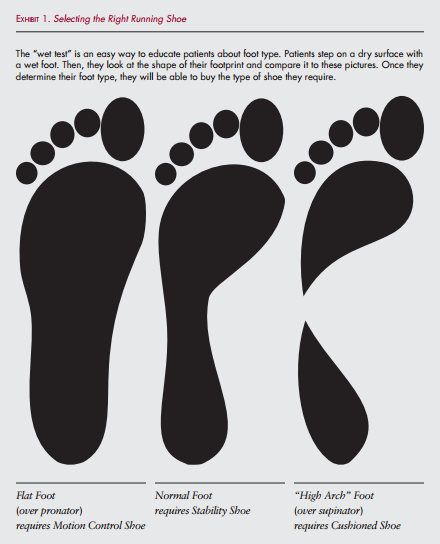 The book’s authors identify running shoes as the most important equipment during training to prevent injury and give advice on how to select the right running shoe (See image below). Musculoskeletal Injuries in Military Women thoroughly and succinctly details each potential musculoskeletal injury. 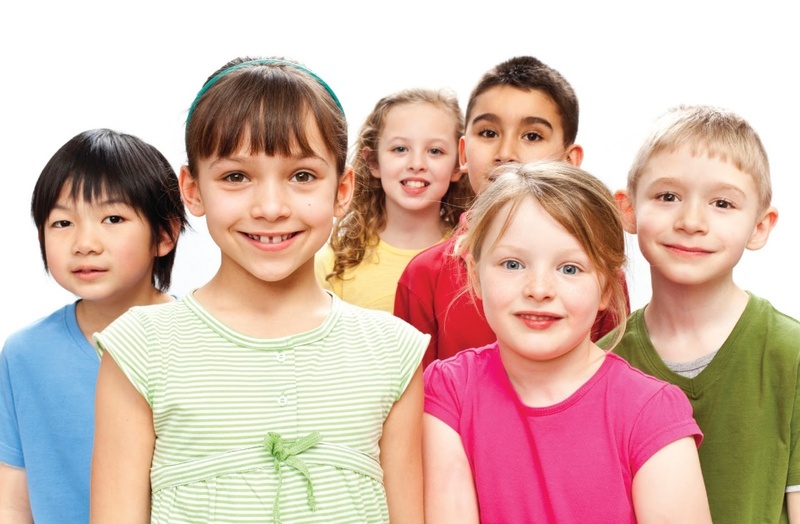 The musculoskeletal system provides form, support, stability, and movement to the body. The injury descriptions are broken down by risk factors, prevention, diagnosis, treatment, and rehabilitation. Most injury descriptions are accompanied by detailed instructions and pictures showing what the injury looks like, ways to test for the injury, and appropriate therapeutic exercises. The content of the publication is not limited only to only military women, but can be beneficial to female athletes and physically active women who suffer from the described injuries and require physical therapy or rehabilitation. Military injuries, whether suffered by men or women, have an effect on the readiness of the military and force levels. Musculoskeletal Injuries in Military Women reminds readers that injury is possible at any time, not only in combat. HOW DO I OBTAIN Musculoskeletal Injuries in Military Women? 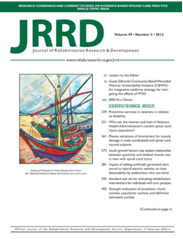 You may also be interested in the Journal of Rehabilitation Research and Development. This journal is known in the industry as the JRRD and is an international, peer-reviewed rehabilitation research journal sponsored by the U.S. Department of Veterans Affairs. The JRRD accepts original manuscripts from domestic and international researchers on a broad range of topics, including assistive technology, cognitive disorders, rehabilitation, prosthetics, SCI, traumatic brain injury, and telemedicine, and more.